Malae Sofe has been appointed to officiate as an assistant referee in the OFC U-16 Men’s Championship taking place in the Solomon Islands, this week. 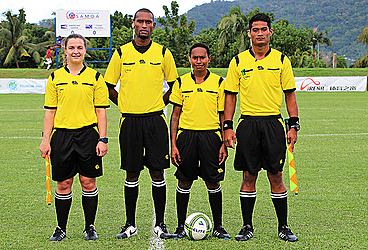 Sofe is one of only two Assistant Referees from Samoa to officiate in Oceania competitions. His first appearance in an OFC tournament was last year in Tahiti for the Men’s U-17 FIFA World Cup Qualifying stage. Sofe is employed with Football Federation Samoa and was recently appointed as the Referee development officer. Sofe officiate as assistant referee for the PNG vs Solomon match on Sunday 9th September 2018. The 2018 OFC U-16 Men’s Championship is divided into two groups. 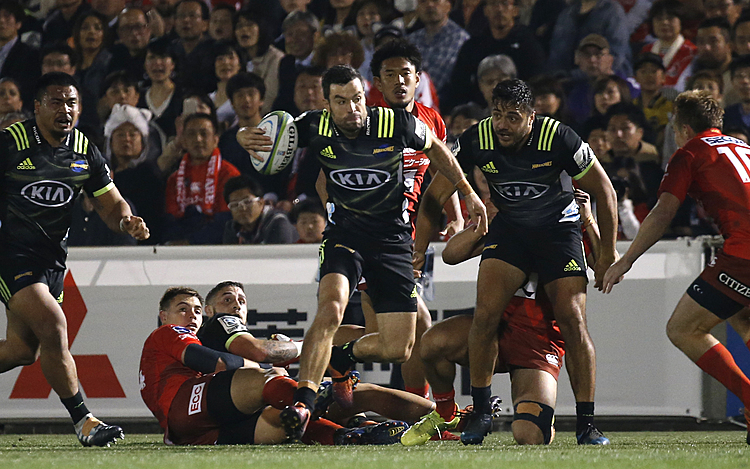 Group A include teams from New Zealand, Vanuatu, Solomon Islands and PNG while Samoa, Fiji, New Caledonia and Tahiti make up Group B. The winner and runner up will qualify to the FIFA U-17 Men’s World Cup in Peru 2019.